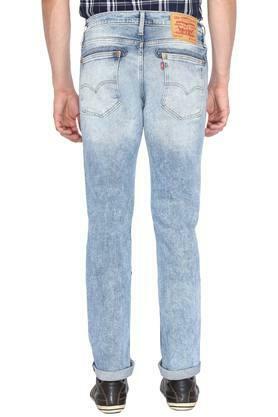 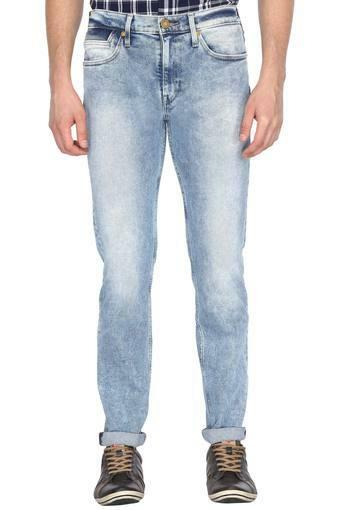 The popular clothing brand, Levis brings this pair of jeans to enhance your style statement. It comes with a fixed waistband that offers a snug fit. Moreover, the use of a fine quality fabric ensures a hassle free maintenance. Also, the heavy wash effect lends it a fashionable look. 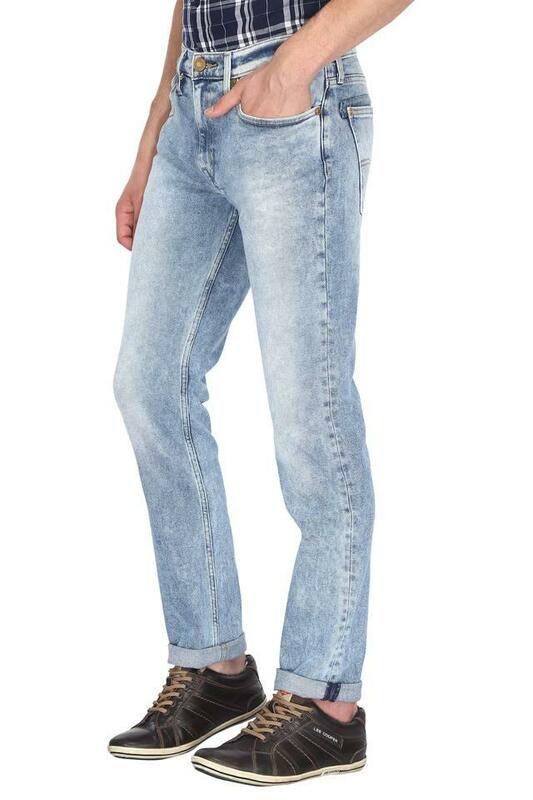 Style and comfort go hand in hand with this pair of jeans. 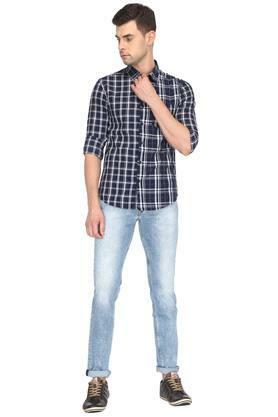 Team it with a polo T-Shirt and a pair of boat shoes to look your best for any casual occasion.